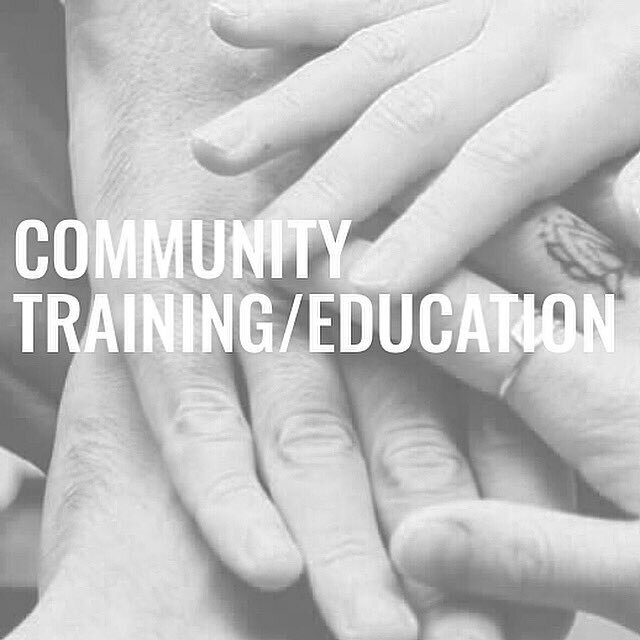 Did you know that we offer presentations and workshops to community agencies, groups, and businesses on a variety of topics? Presentation topics include, but are not limited to: crisis management, suicide risk assessment, suicide grief and active listening. Call our office to inquire further, 905-430-3511.